Little Beaver Creek Land Foundation, a 20-year-old nonprofit that has worked to preserve the Little Beaver Creek watershed in Columbiana County, is merging with Western Reserve Land Conservancy, the state’s largest land trust. Under terms of the merger, the Land Conservancy will assume responsibility for monitoring the approximately 184 acres currently protected by conservation easements held by LBCLF. In addition, LBCLF will be represented on the Land Conservancy’s board of trustees. The merger took effect Jan. 1. 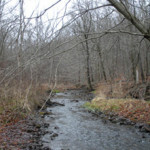 LBCLF works solely in the Little Beaver Creek Watershed, a 323,160-acre region in eastern Ohio and western Pennsylvania. The foundation has worked with its watershed partners to protect 5,261 acres through purchases, outright donations or conservation easements, which are legal instruments that permanently bar development of a particular parcel. 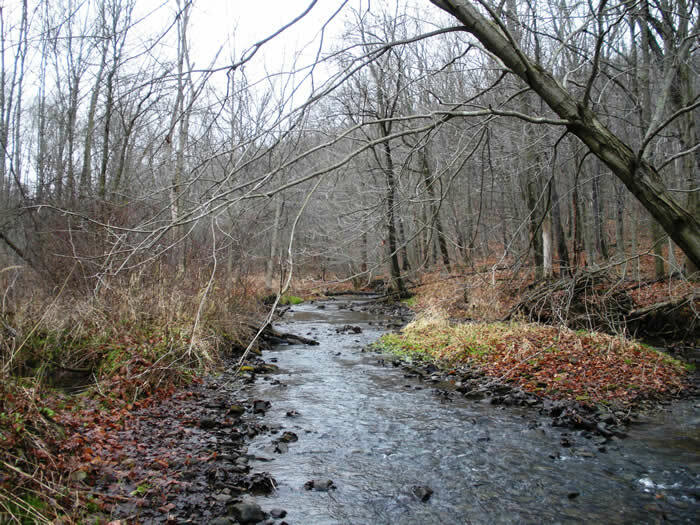 LBCLF holds conservation easements on about 184 acres, including a 135-acre easement near Lisbon that it co-holds with Western Reserve Land Conservancy. 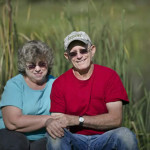 It was that project – an easement donated by property owners Bruce and Debbi MacLellan in 2009 – that started the collaboration between LBCLF and the Land Conservancy. 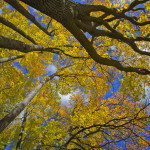 Western Reserve Land Conservancy, which was formed in 2006 by the merger of eight local land trusts, preserves natural lands, working farmlands, urban lands and coastal lands in northern Ohio. It is one of the top 10 land trusts in the nation, according to the Land Trust Alliance. The organization has preserved more than 430 properties and more than 33,000 acres in the region, including 6,033 acres in fiscal year 2012. In addition, the Land Conservancy’s Thriving Communities Institute has helped revitalize urban areas throughout Ohio by assisting in the establishment of 15 county land banks. 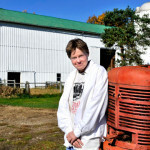 The Land Conservancy, which has a 35-person staff, is headquartered in Moreland Hills and has field offices in Cleveland, Akron, Lisbon, Oberlin, Medina, Orwell, Painesville and Orrville.